Everyone is welcome to the Levenshulme Hope not Hate Vigil on Sunday 26th June at 11.00am on the Village Green. This is to mark the horrific events of the Orlando massacre and the brutal murder of Jo Cox MP but it is also to show we stand together as a community against violence on our streets whether that be personal abuse, muggings, stabbings and shootings. We have had enough and stand together in a show of defiance against the violence and hatred. Levenshulme stands against hatred, intolerance and violence. This is an event for everyone in Levenshulme. This is an event for everyone regardless of age, race, ethnicity, gender, sexuality, faith, political view or any other characteristic. It is a celebration of the tolerance, inclusivity, diversity and love shown by the people of Levenshulme. Levenshulme Community Association has come together with Levenshulme Inspire Church to organise this public show of solidarity against hatred but it is an event for all the community groups, organisations, people and religions of our great community. 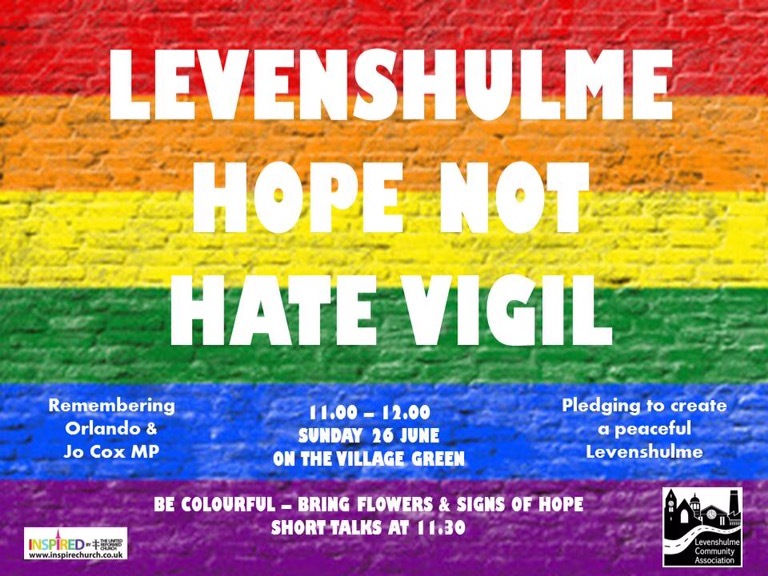 Come along, celebrate Levenshulme and show your support for love and hope, not hate. Manchester City Council are consulting on new powers to control Hot Food Takeaways. All comments must be received by the Council by 5pm on 20th September 2016. 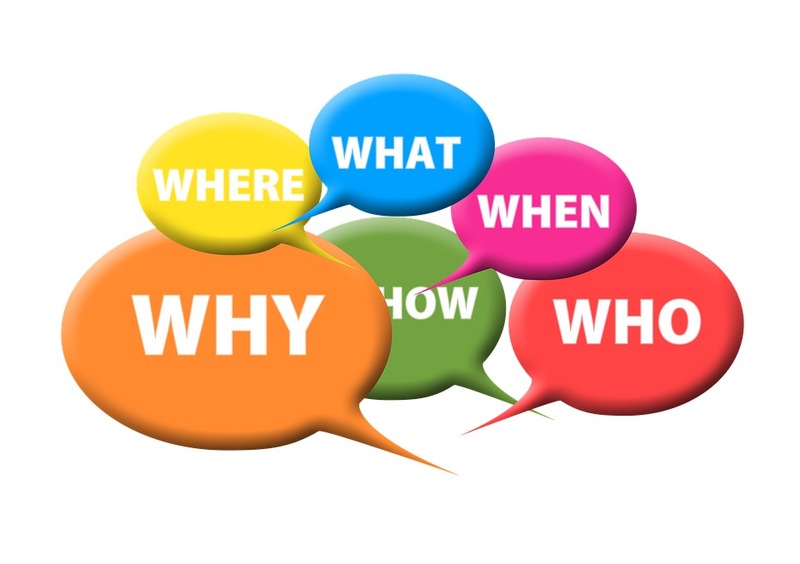 The Council would like to inform you that it is beginning a consultation on the draft Hot Food Takeaway Supplementary Planning Document and would welcome any comments you may have on this issue. The draft Hot Food Takeaway SPD builds on existing policies in the Core Strategy relating to health and the night time economy, including policies SP1, C1, C2, C10 and DM1. The intention of the SPD is to provide further detail on these policies in relation to hot food takeaways. A copy of the Core Strategy can be found on the City Council’s website http://www.manchester.gov.uk/downloads/download/4964/core_strategy_development_plan. The SPD is accompanied by a Consultation Statement and a Strategic Environmental Assessment (SEA) Screening. The Consultation Statement provides details related to the previous consultation in the Summer 2015 and how this stage informed the preparation of the draft document. The SEA Screening confirms that there is no need to complete a full SEA. Following the consultation the Council will consider all the comments and possibly make modifications before adopting the final version of the SPD, at which point it will inform the Council’s decision making process. Come and find out what’s going on in the park including latest MCC update, current issues and future plans. Everybody welcome. 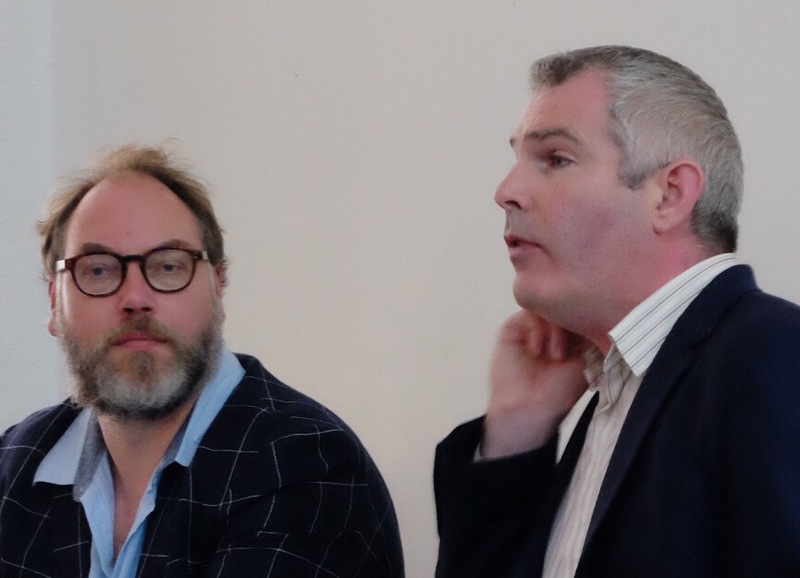 Michael Dougan, Professor of European Law, University of Liverpool. 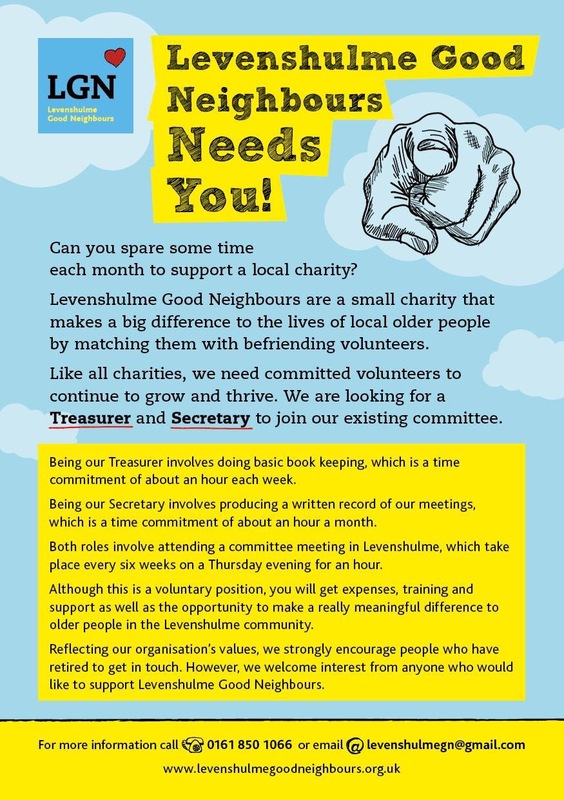 Levenshulme Good Neighbours are a local charity that supports older people by offering befriending. Our volunteers are visiting older people in Levenshulme everyday offering help, support and most of all friendship. We make a real difference to the Levenshulme community. We also need volunteers to help us to run our organisation. These volunteers are vital to our success. We are looking for two new members to join our friendly Management Committee. Please take a look at the flyer (below), share it with your networks and if you know anyone who may be interested in joining us – please do not hesitate to get in touch. We are pleased to announce that Britain Stronger in Europe has confirmed the following speaker for the Levenshulme EU Referendum Debate tomorrow. We hope that this message reaches you in the best of health & happiness. You may or may not be aware that your fellow Muslim neighbours and friends are going through the month of Ramadan – where they fast from dawn till dusk. Ramadan is an auspicious time for Muslims; wherein one reflects and contemplates much on the relationship we have with God Almighty. However, due to the days now being longer, we have worshippers coming in late for night prayers and also in the early morning. This can indeed cause an inconvenience for our non-Muslim neighbours; for which we apologise. We feel privileged, that as a pillar of the Levenshulme community, we provide a facility where we can accommodate and help open the fasts of the local Muslim populace. We would like to cordially invite you, our fellow neighbours from all walk of life, to share in this festive and wonderful experience by welcoming you to join us for the second annual Iftar Meal when we will be opening the fast. We would be honoured if you would accept our invitation and break bread with us along with your family and friends and in essence ‘Share the spirit of Ramadan’ with us by partaking in a delicious and hearty meal cooked by our chefs at the Masjid on Saturday 18th June 2016. We shall be grateful if you could kindly confirm your participation and arrive on site for 8:45pm so we can ensure you are seated and served in time for the breaking of the fast at approximately 9:45pm. Before the meal, there will be an opportunity for you to ask any questions, which will be answered by our scholars. If you have any further queries please contact Mr Shujaat Hussain Mob: 07974 135 116 or Mr Tahir Ismail Mob: 07814 673 980 email: madinamasjid@outlook.com. 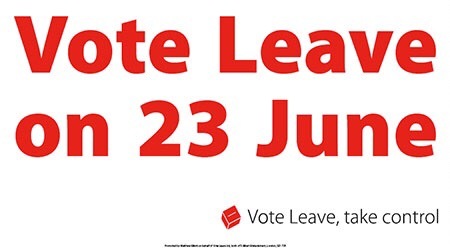 You can still register to vote until midnight on Thursday 9th June. The website has been kept open because it crashed yesterday due to unprecedented demand. OK, people of Levenshulme, the debate is on! 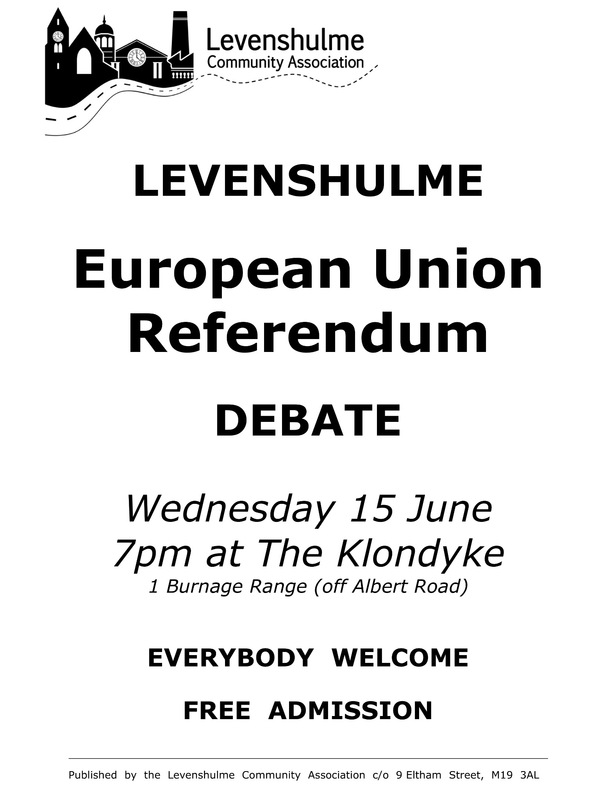 Levenshulme Community Association is delighted to announce the big EU debate. This is an open, public meeting. 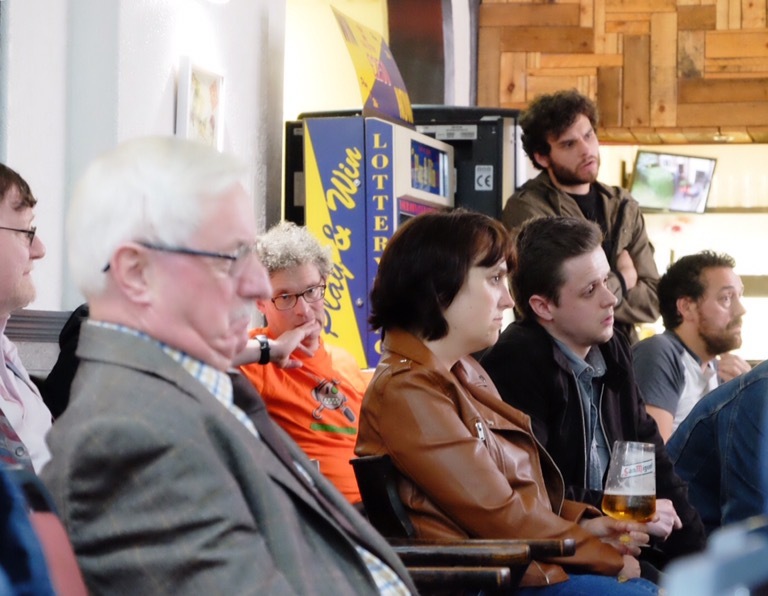 Your chance to discuss and debate the EU referendum. Speakers from both Stronger In Europe and Vote Leave are being confirmed. 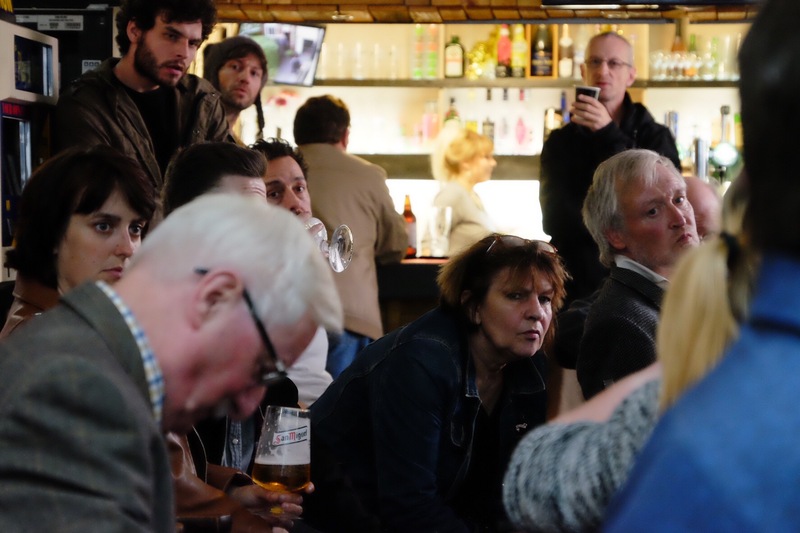 Should the UK remain part of the European Union or should it leave? You decide. Levenshulme Community Association is not a political organisation and does not take a position on the EU Referendum. 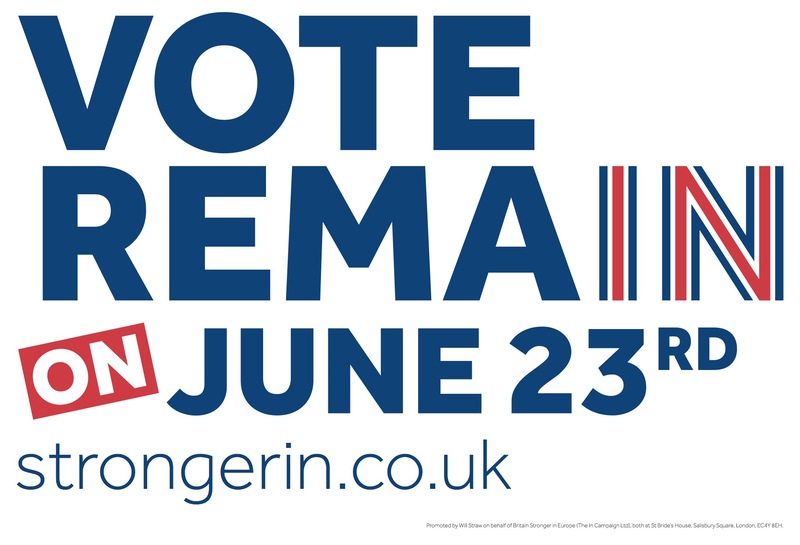 If you haven’t registered to vote by tomorrow (7th June) you will not get a vote in the EU referendum. If you were registered to vote in the local elections last month and you are still living at the same address you don’t have to do anything, you are already registered. 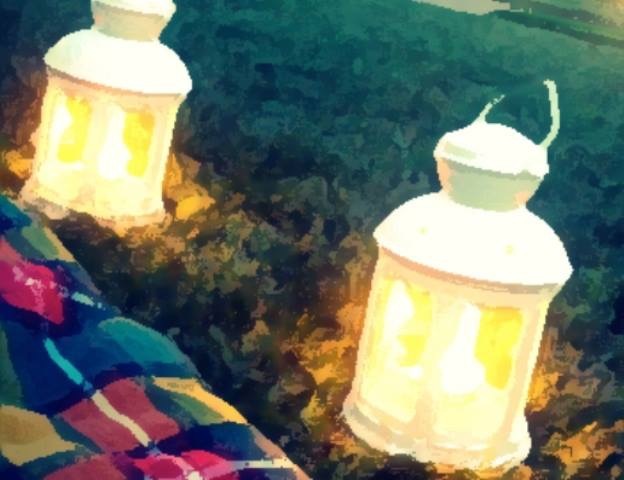 Welcome to Levstock, the magical summer nights picnic on June 24th. 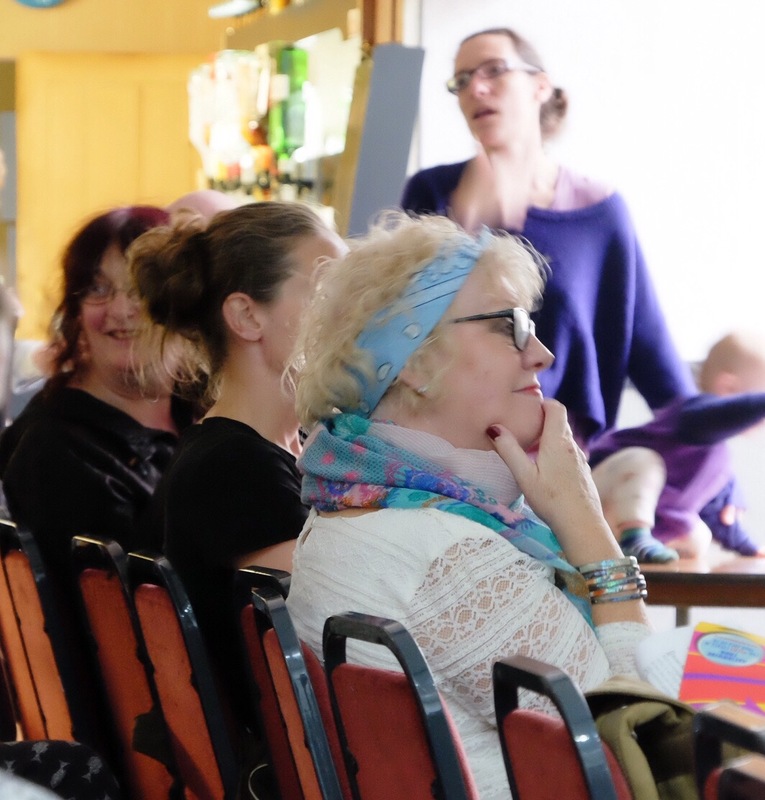 Levstock are going for a mellow and laid back atmosphere this year, and using it as a fundraiser for a new Arts and Culture Centre for Levenshulme at the Levenshulme old library. No fireworks this year, and less amplified music. But still lots of surprising things to see and do, and stalls, and good beer. Bring your own picnic*, and be prepared to share it with friends and neighbours. Its a community thing! Entry to Levstock includes free entry to the LeveNights disco (normally £3) from 10pm. Levstock will take place at the Klondyke, 1 Burnage Range, Levenshulme (off Albert Road). You can reserve Levstock tickets online. You will pay for your reservation when you arrive. This will ensure you have a ticket on the door until 7.30pm. After 7.30pm they may be released depending on demand. Tickets will also be available on the night at the gate. The next LCA General Meeting will be on Saturday 11th June, 14.15 in the Community Studio at Arcadia Library and Leisure Centre. As agreed at the last meeting this meeting will consider minor constitutional amendments as requested by an external funding body. As such this would technically make the meeting an Extraordinary General Meeting. The constitutional amendments are primarily to specify the quorum for meetings more explicitly.